Island Pet Movers has a strong connection with our military members. Island Pet Movers has a strong connection with our military members. We are a Veteran owned company, and most of our employees are also Veterans or Military spouses! With having over 32 years of military life experience and first hand knowledge of PCSing and military pet relocation. We are your go-to people! If you plan to live in base housing, you must be aware of breed restrictions for certain areas. 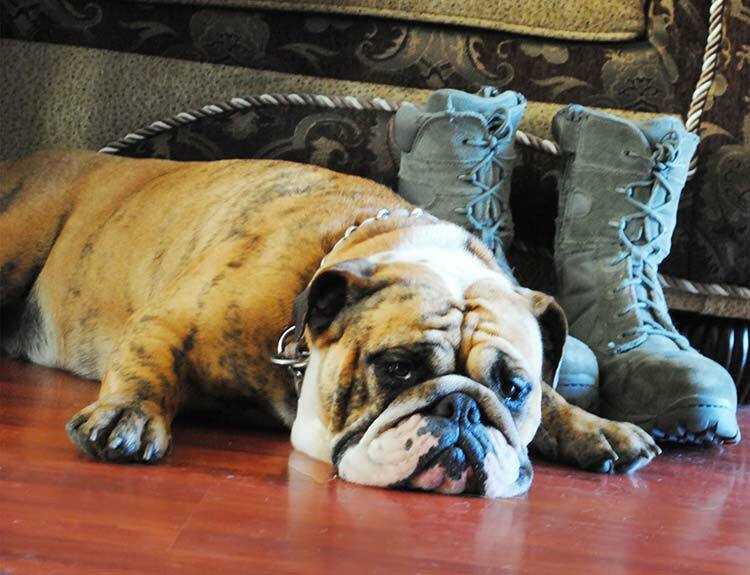 At most installations temporary housing does not allow for pets, Island Pet Movers offers many different types of boarding options for service members seeking permanent housing. Rabies FAVN testing for Military and DOD members can be sent to a different facility than for non-military members and we will work with your veterinarian office to see if they are willing to send to the military lab, and this can save you a bit of money as part of the required process. We are proud to serve our military clients and a discount on all of our admin services for military members. If your spouse is currently deployed, we offer an additional discount as our way of thanking you and your family for your sacrifice. Pet transport services are tax deductible as part of your PCS move. Read more about pet moving expense deductions here. We’ll give you ONE bill for everything in one simple invoice to provide to your accountant.